Cardiaclife Products, Inc. came to us with an eCommerce website that was not ranking and not generating the desired leads. The overall look and feel was dated and the the site organization was poor. 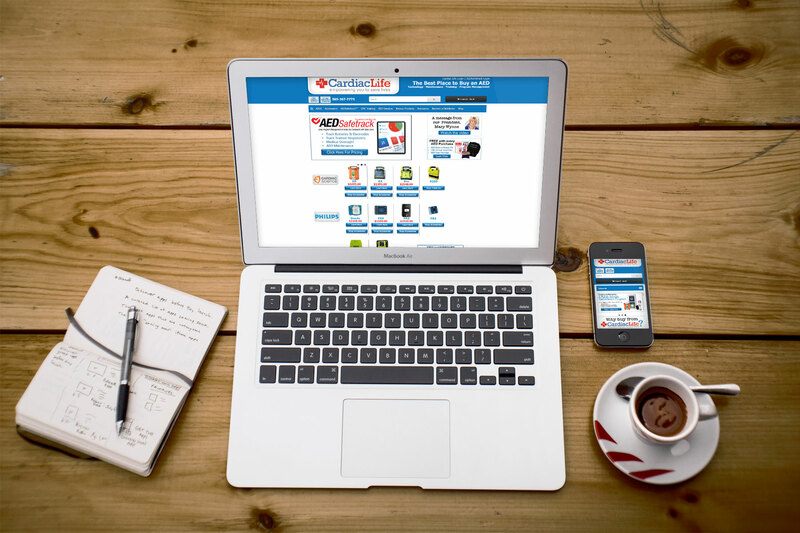 The former CardiacLife website utilized old eCommerce software which was not keeping current with popular design trends and lacked consumer functionality. Careful attention was given to the eCommerce platform used to run the website. It was updated in order to stay competitive in the global marketplace. Usability was a key driver. Because the site lacked proper structure hierarchy we focused on the arrangement of content and creation of proper website architecture. We included strategic calls to action to increase consumer interaction with the site. 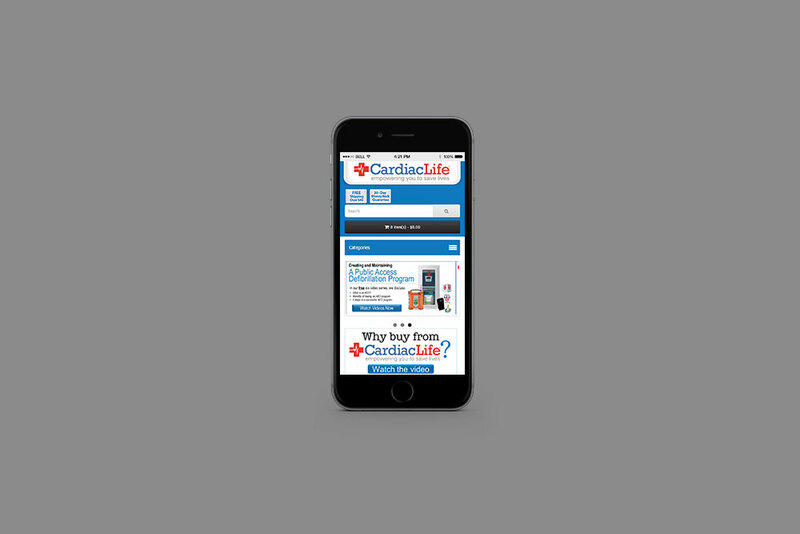 Creating a website that was responsive, and therefore mobile and tablet friendly were additional projects we completed for the CardiacLife website. Keyword rankings have increased from less than 28% to over 94 % in a 6 month period. We continue to work on improving the site as Google changes its algorithms and consumers needs change.